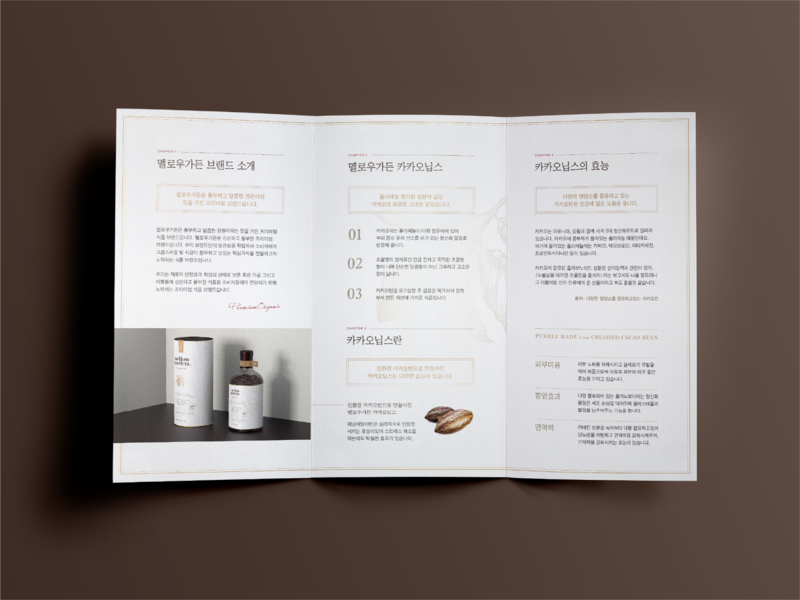 Creative Agency: Kingsmen BX Lab. 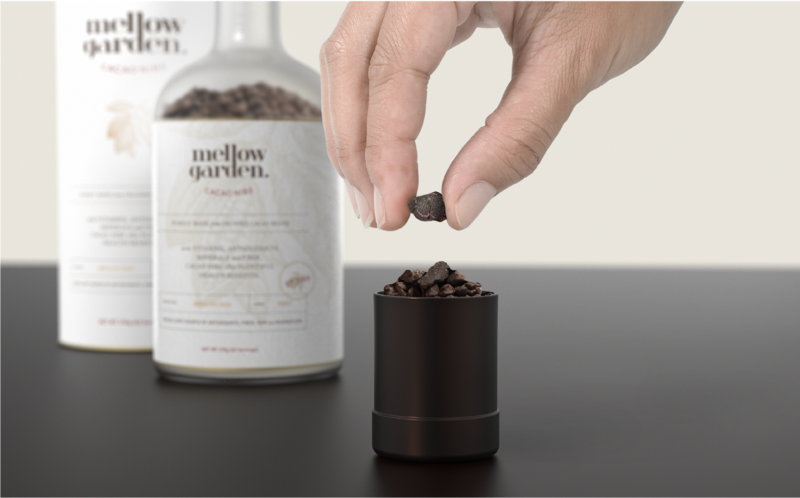 Mellow Garden is a premium health food. 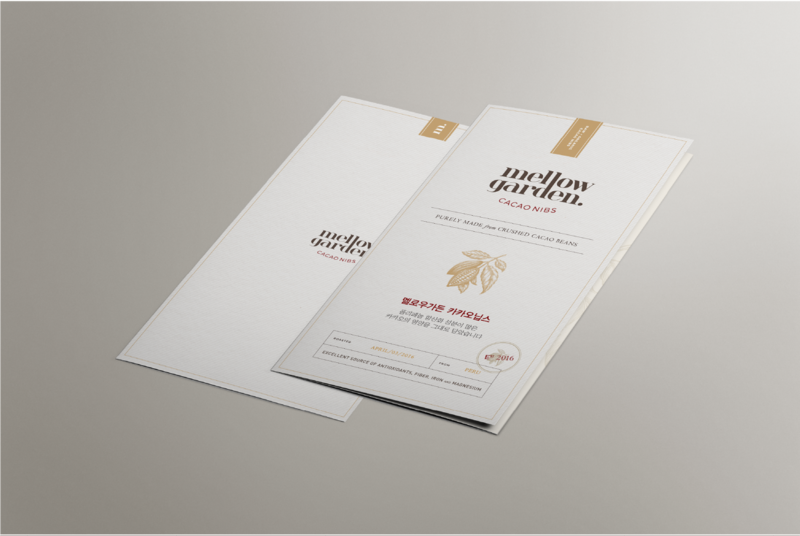 We developed a new branding system with the brand's core value through the user's perspective. 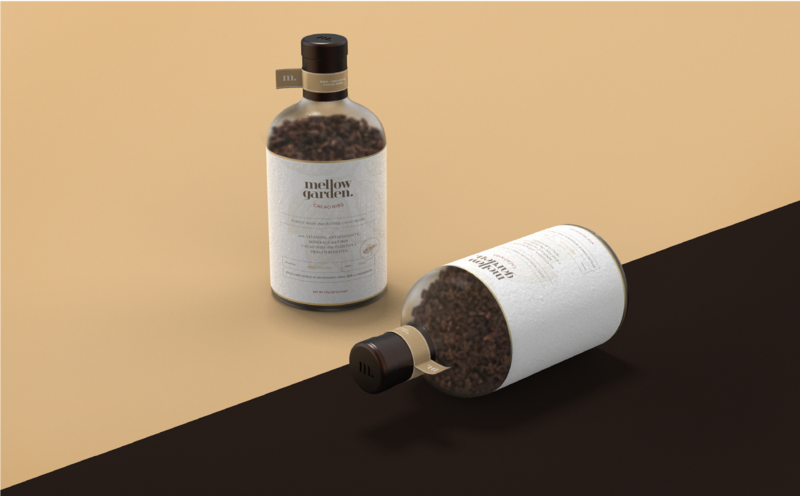 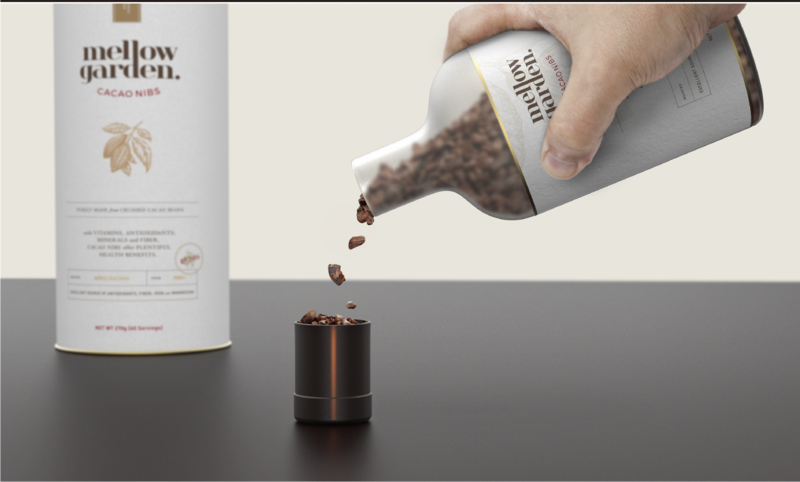 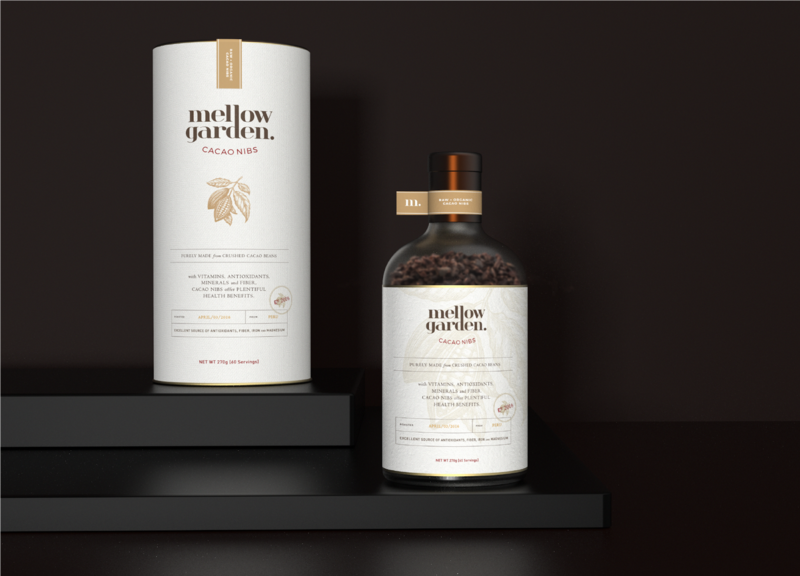 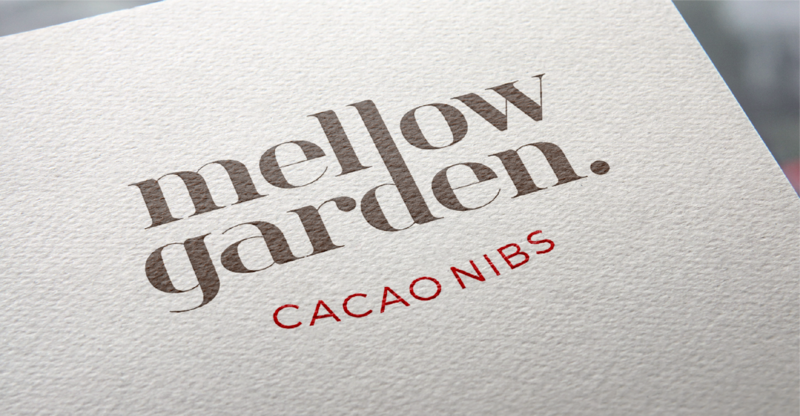 Mellow Garden delivers experiences according to customer's needs, customer's expected value and brand image in order to dissolve the premium experience and the rich taste of cacao nibs into the brand experience. 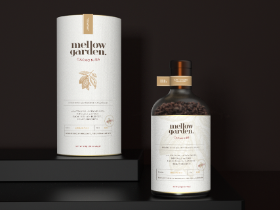 Mellow Garden emphasizes three key words: 'Premier' 'Delicious' and 'Organic' to reflect the brand identity of 'luxury and rich flavor' The direction of this project is to establish a coherent brand through the application system and intuitively communicate the expected value of customers.